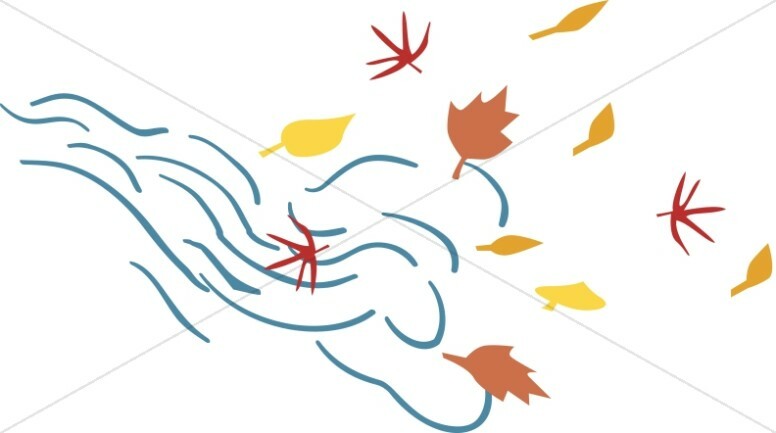 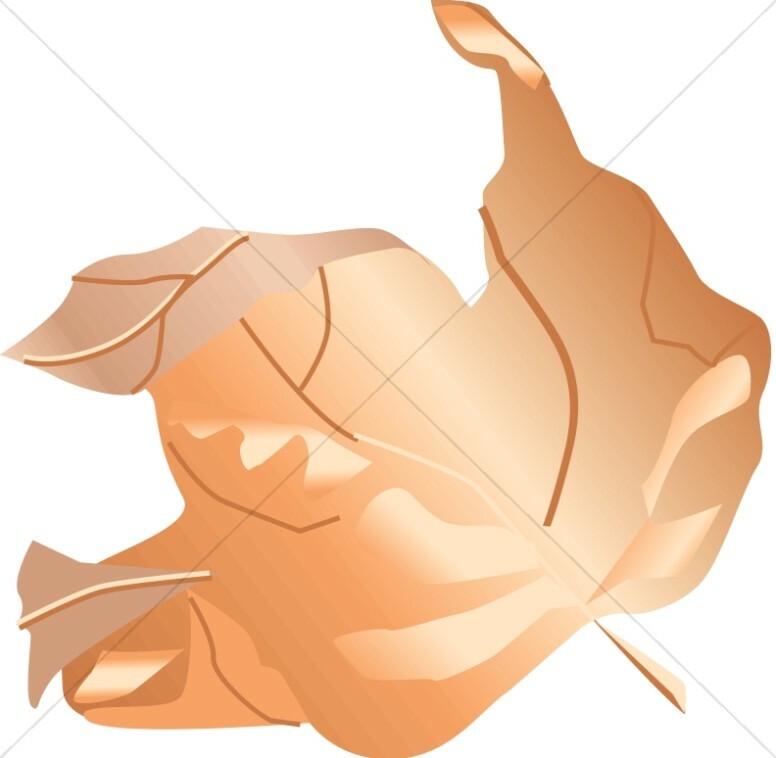 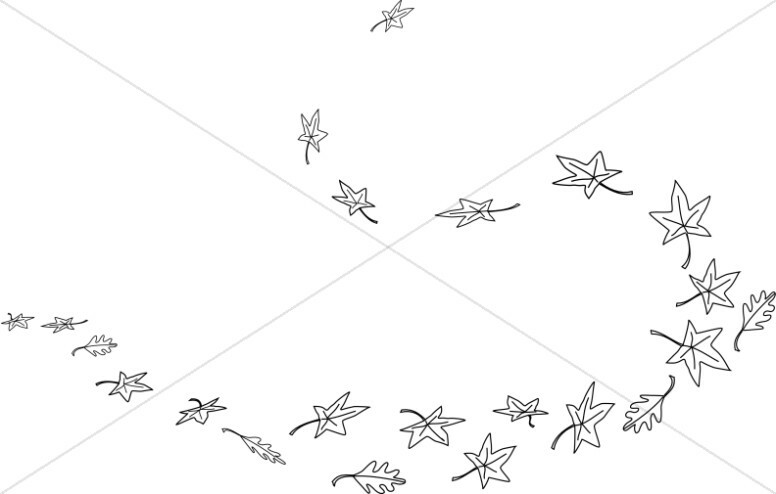 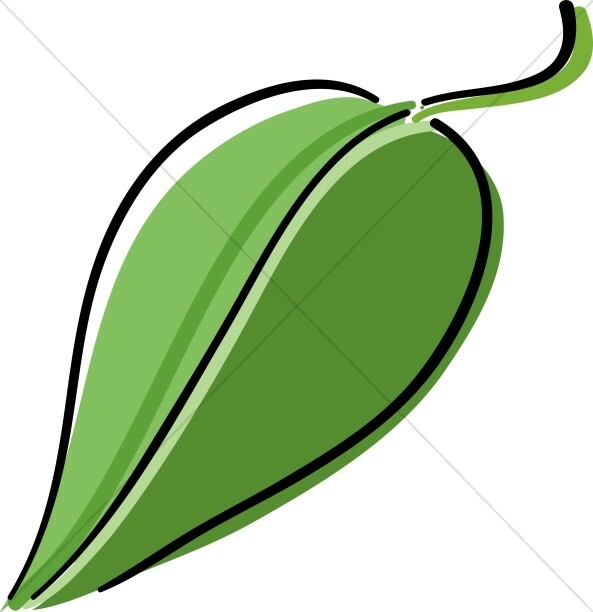 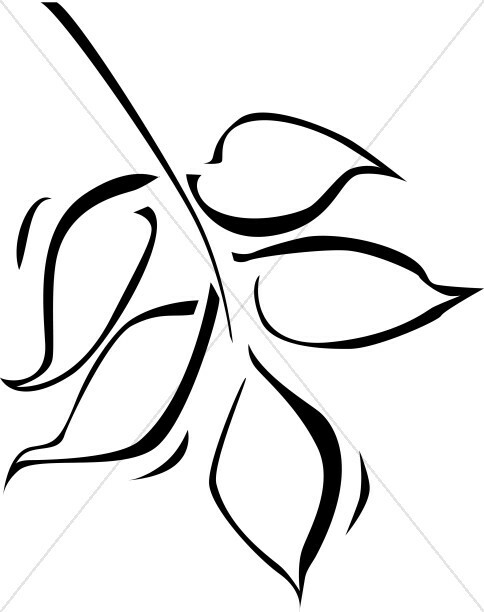 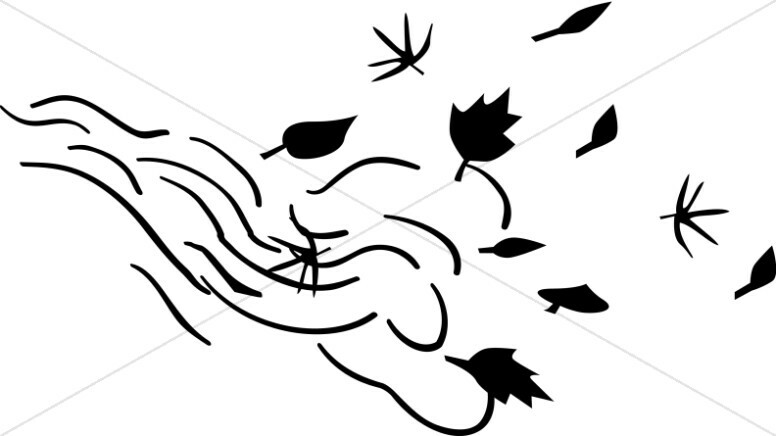 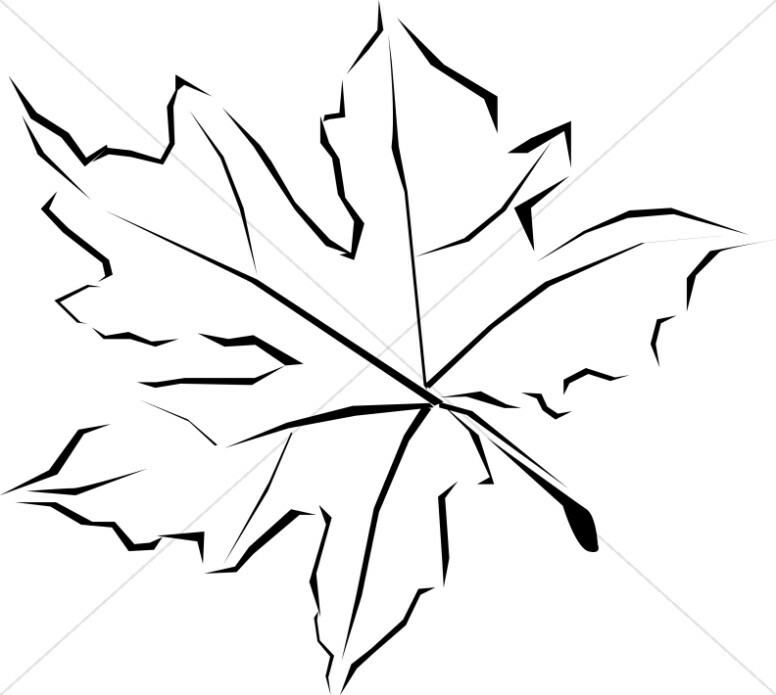 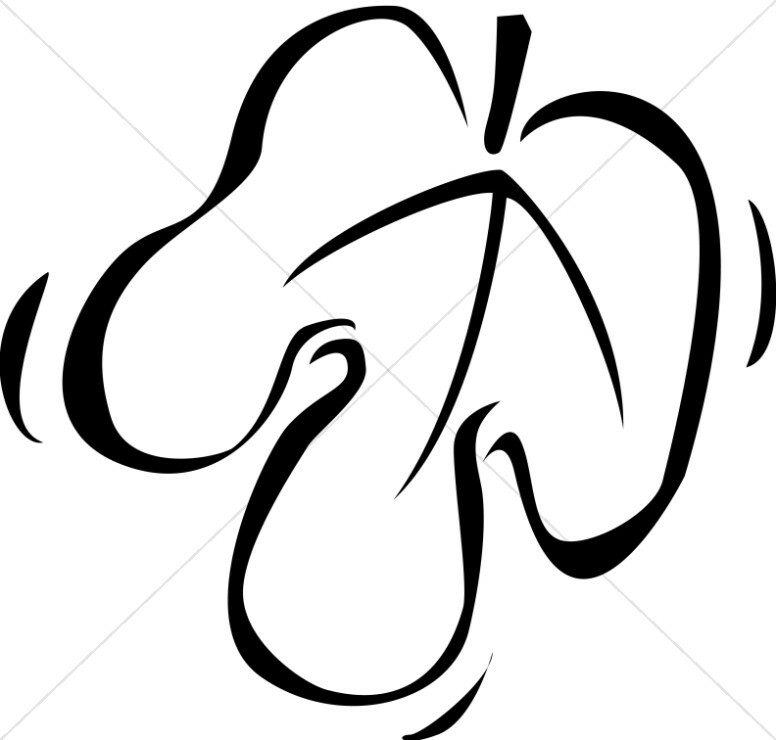 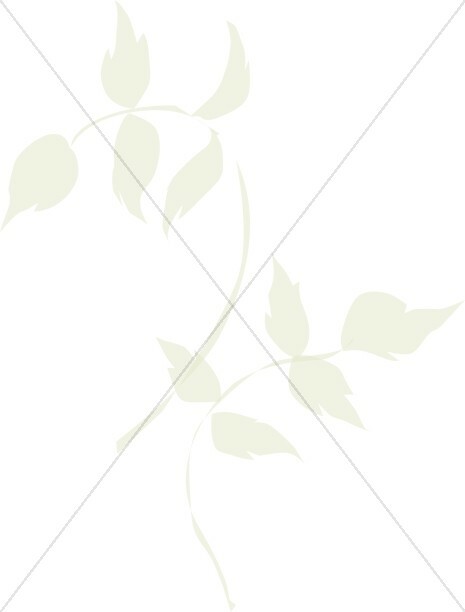 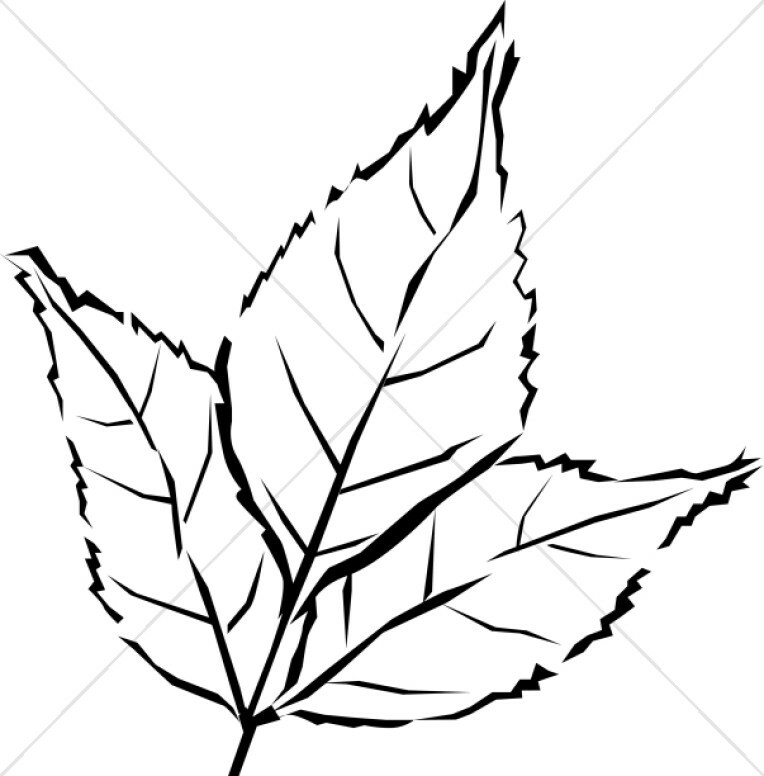 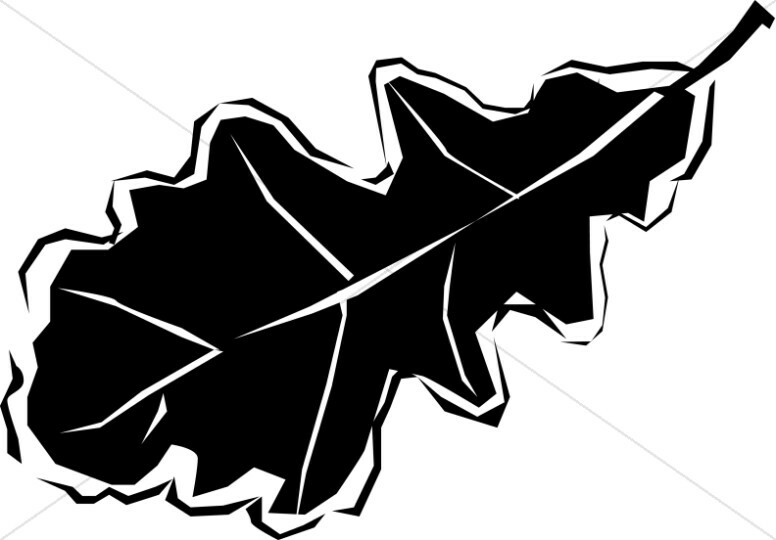 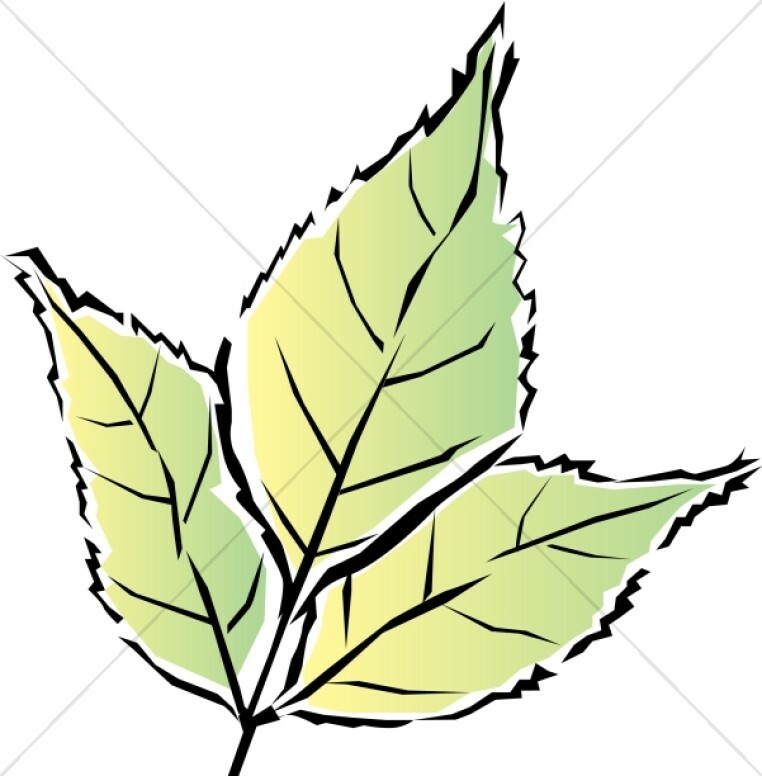 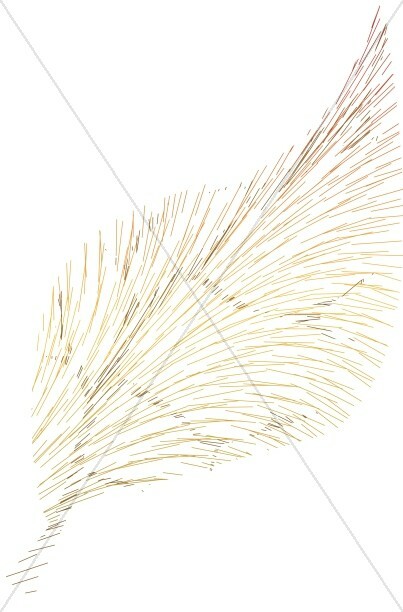 In the FaithClipart.com Leaf Clipart section you will find clipart and designs to help you create the ultimate Leaf presentations and worship materials. 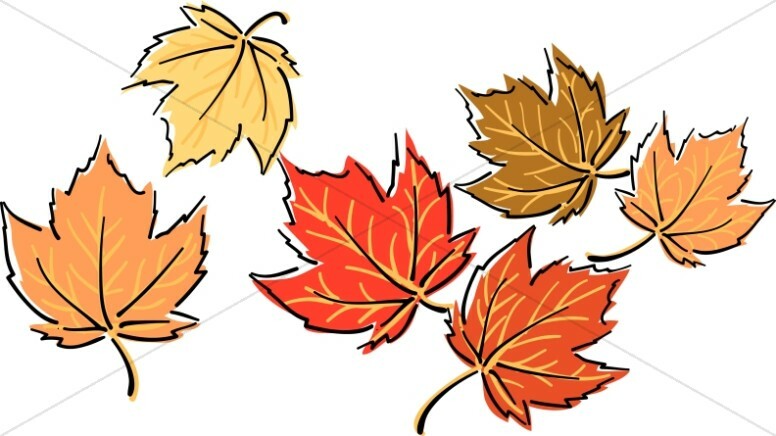 Start designing your church newsletter, program or bulletin by browsing through the clipart in this section, including seasons clipart, harvests clipart, gardens clipart, elderberry clipart, autumn clipart and others. 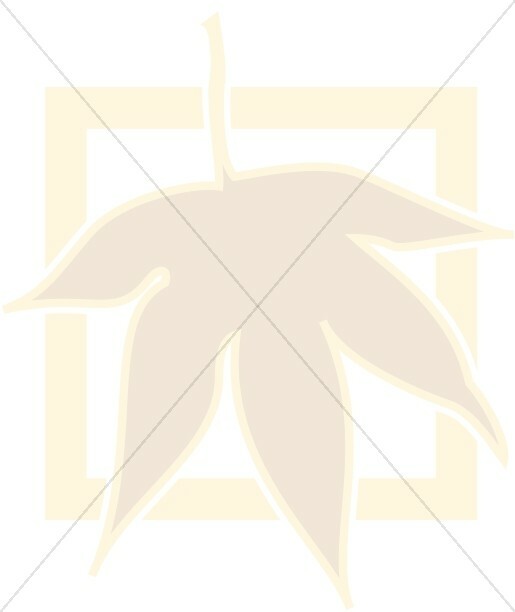 You'll find images with a great variety of color, style, and subject matter to suit your Christian design needs. 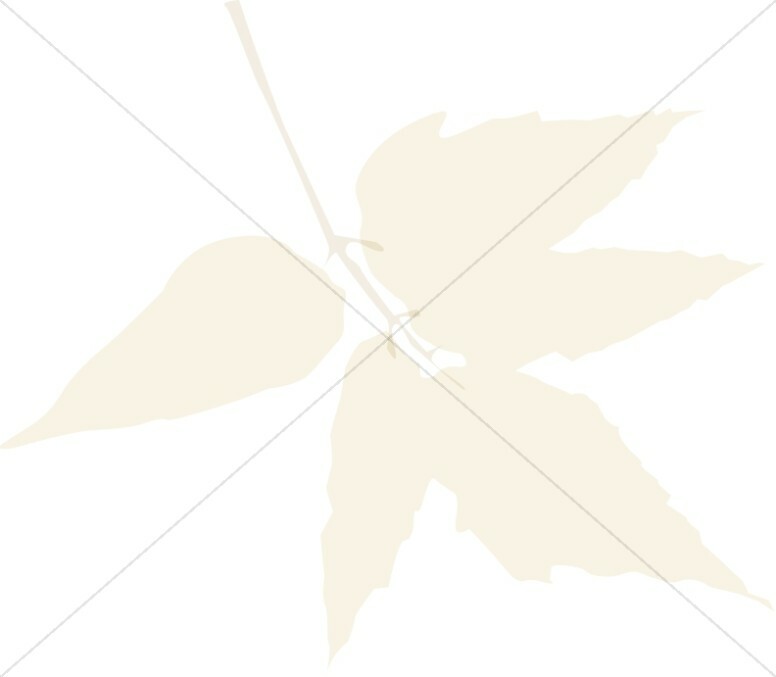 You can create a unified look for newsletters, church bulletins, announcements, prayer cards, bible study materials, invitations, labels and more by combining images with the same thematic touches within the Leaf category.